September 30, 2011: The North Country Underground Railroad Historical Association and the Town of Chesterfield won a special partnership award from the Lakes to Locks Passage regional tourism organization. The award was presented Sept. 30, 2011 at the organization's annual meeting in Glens Falls, with U.S. Rep. Paul Tonko. 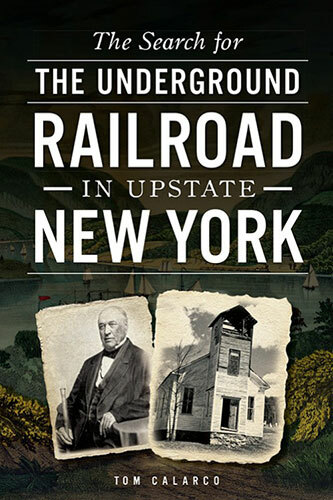 The award recognizes the joint effort by the Town and the Association to develop the new North Star Underground Railroad Museum at Ausable Chasm. The museum opened in May and has already drawn more than 3,000 visitors this year.